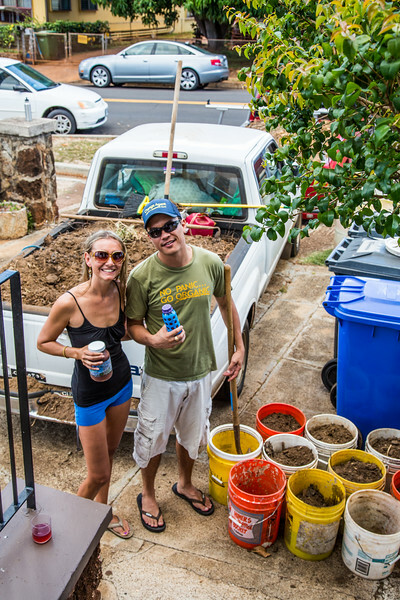 Surfrider Oahu & Permabltiz Hawaii teamed up for a monthly #Surflblitz in Kaimuki at the house of Oahu Chapter Coordinator, Rafael Bergstrom. 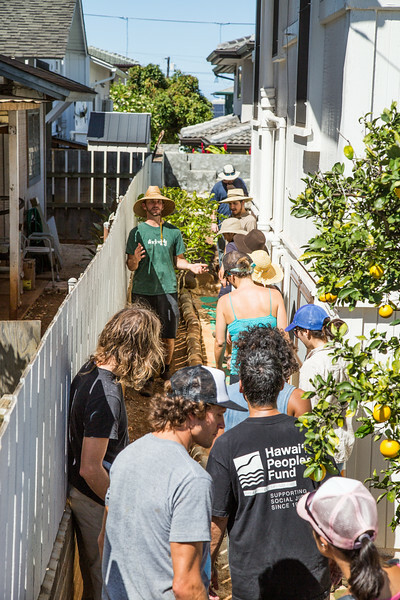 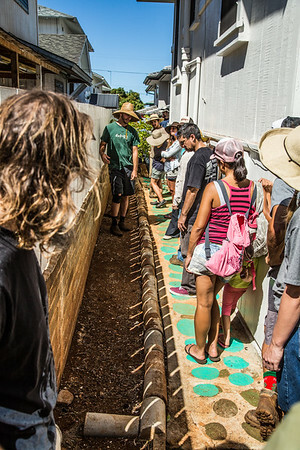 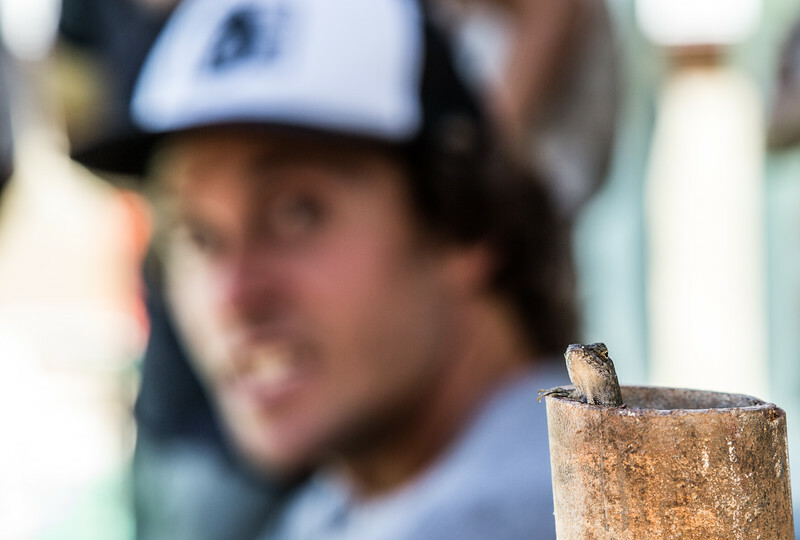 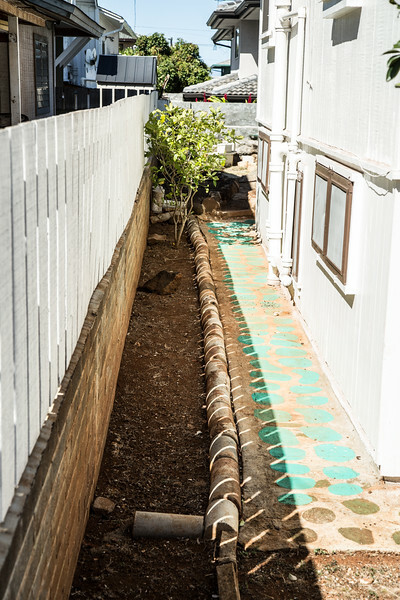 The Surfblitz is part of Surfrider's Ocean Friendly Gardens program which seeks to reduce the impact of stormwater runoff on our near shore ecosystems and teach community members the value & empowerment of at-home food production. 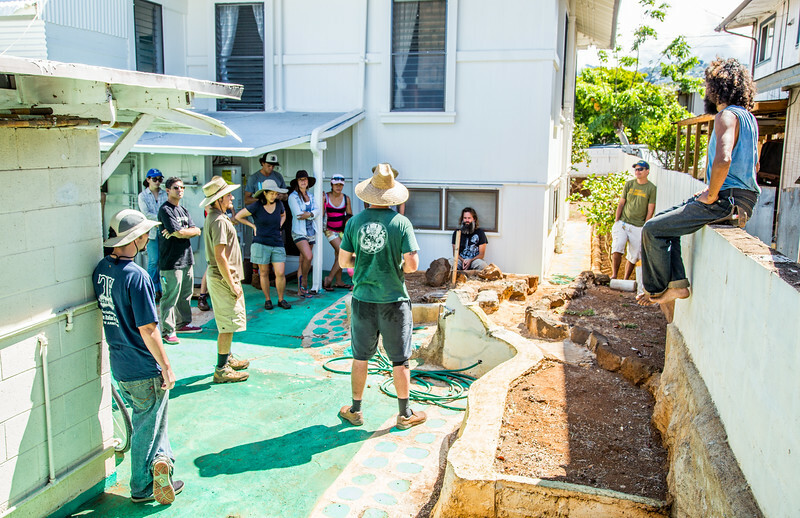 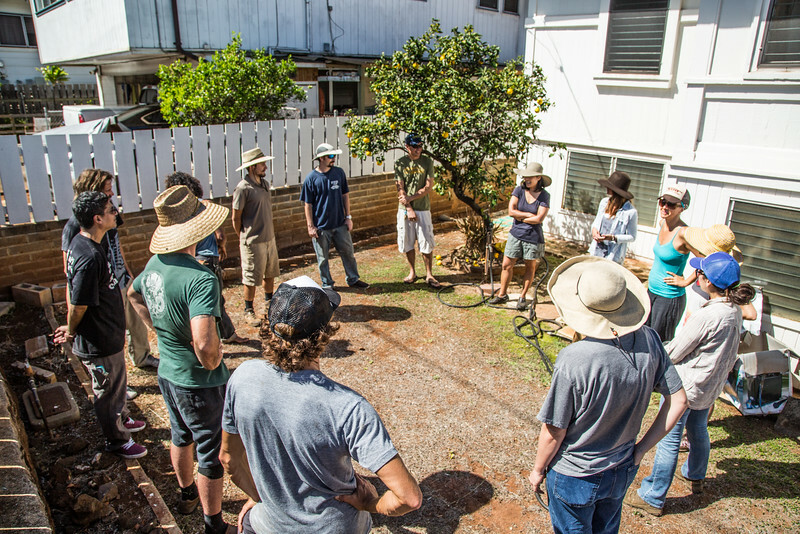 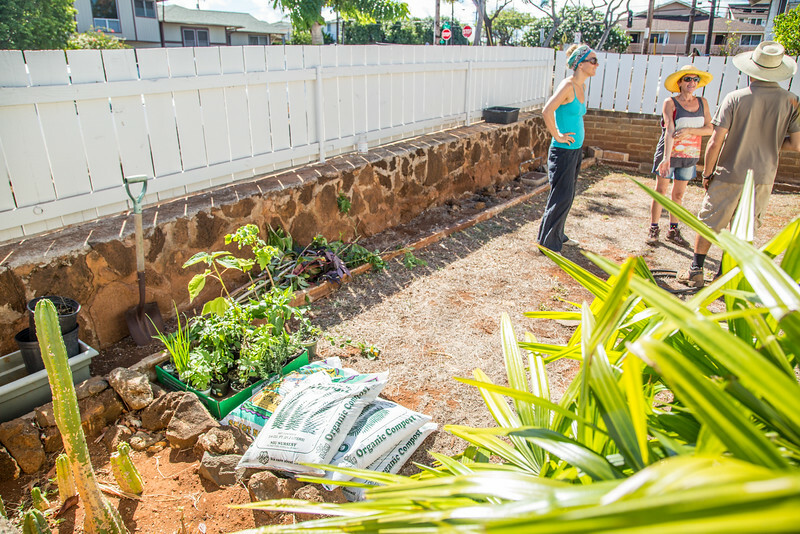 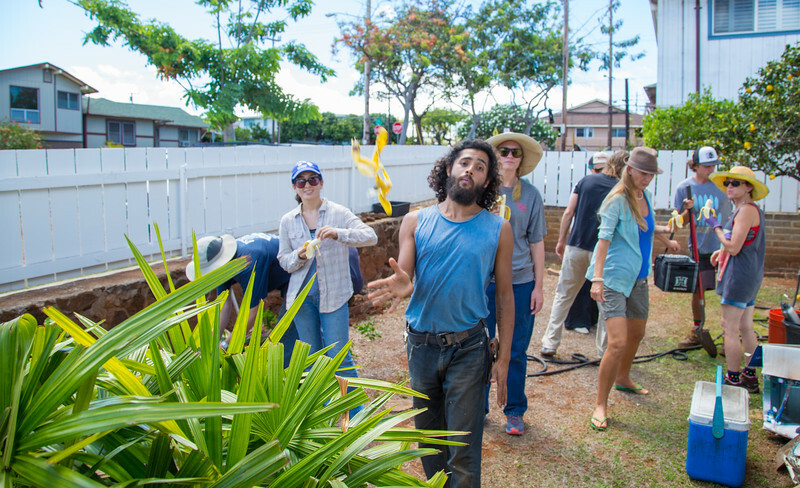 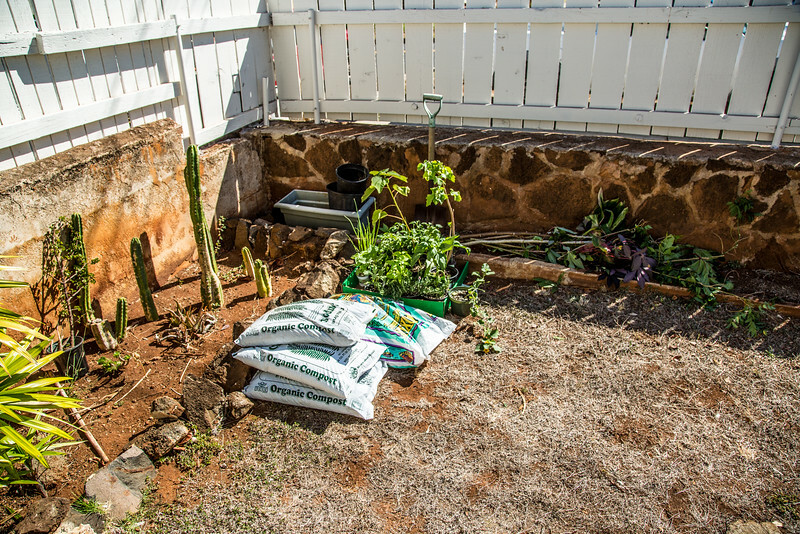 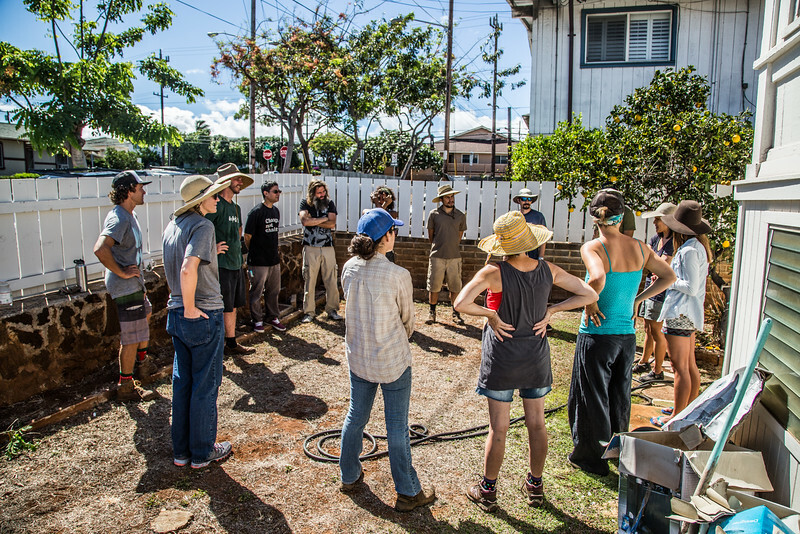 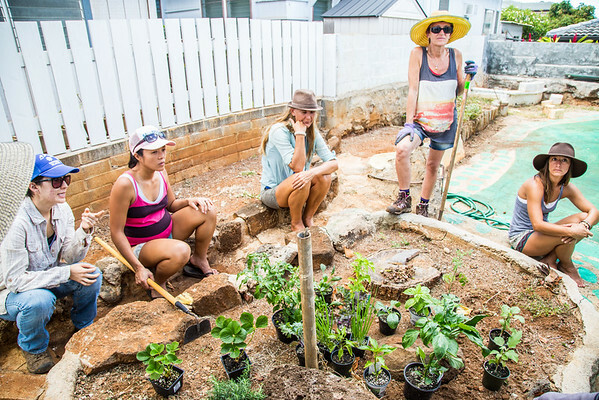 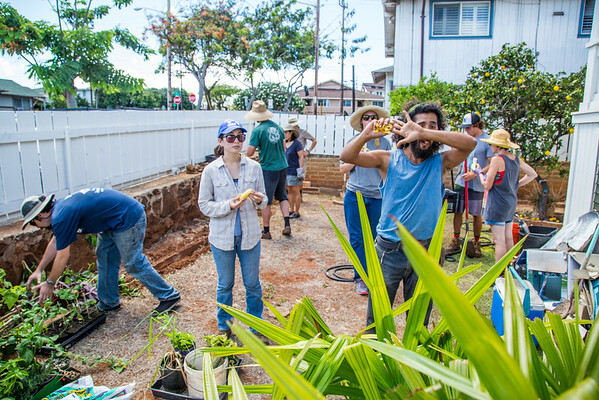 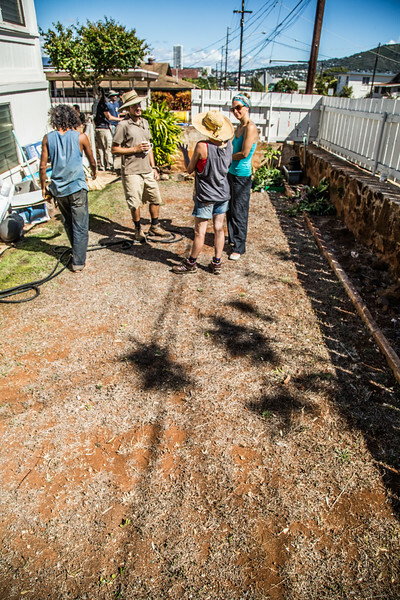 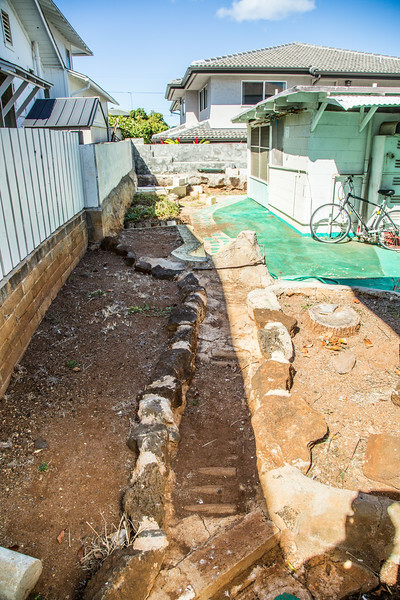 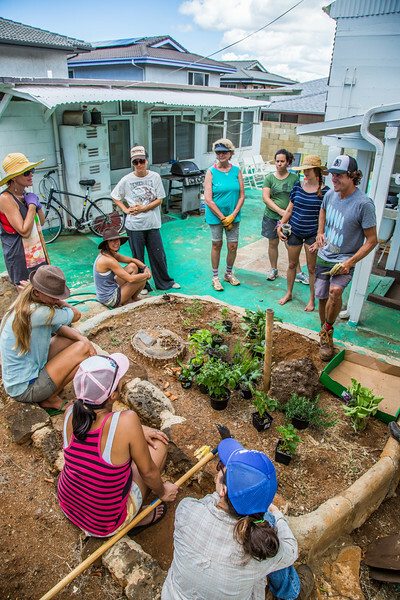 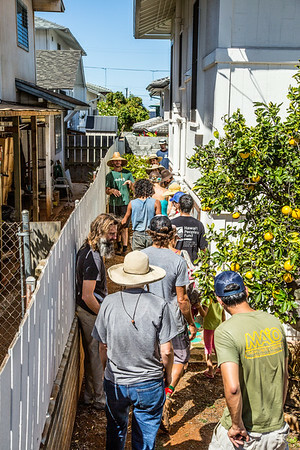 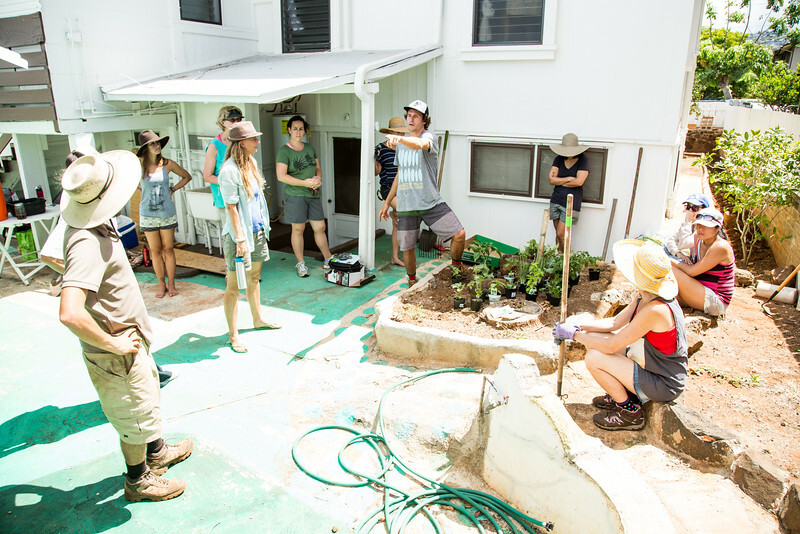 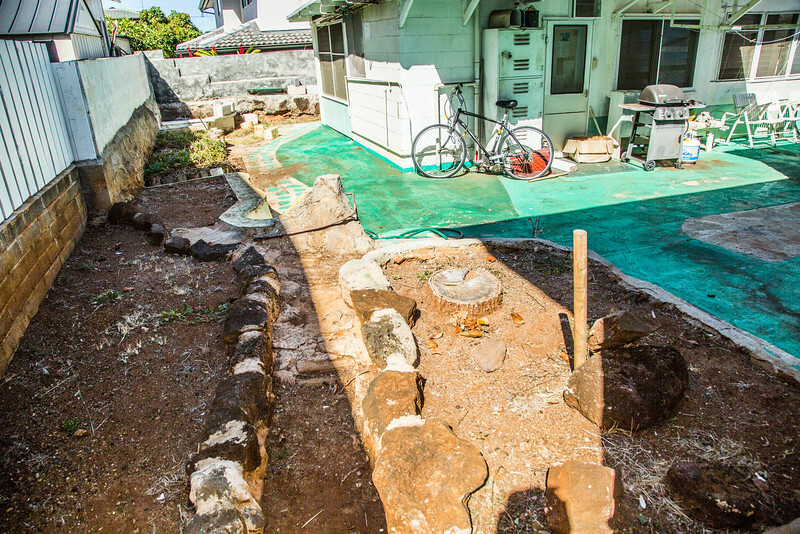 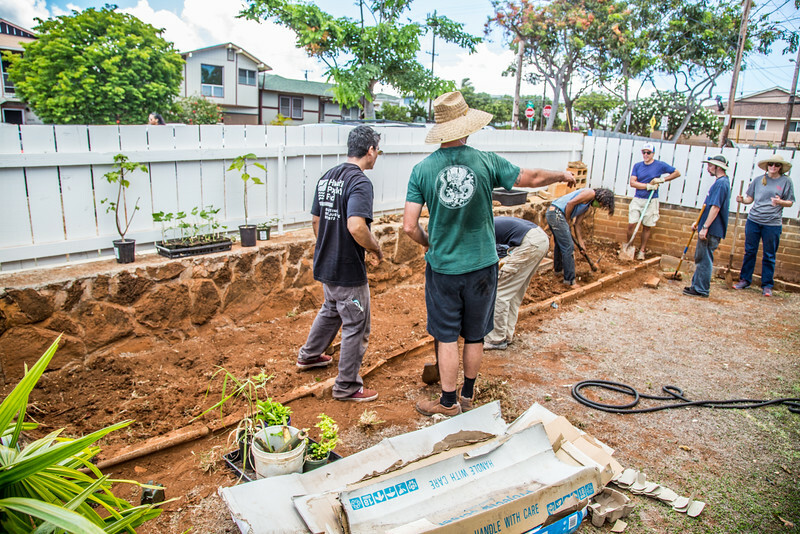 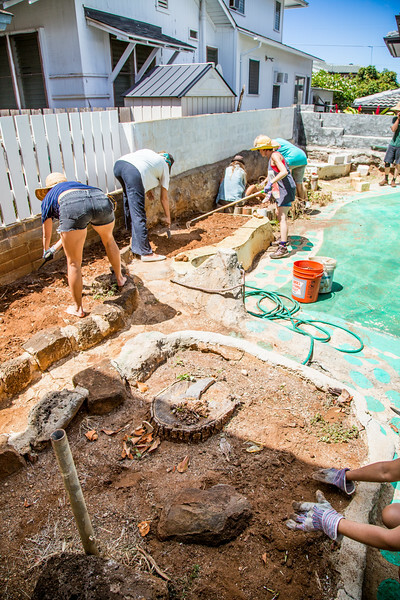 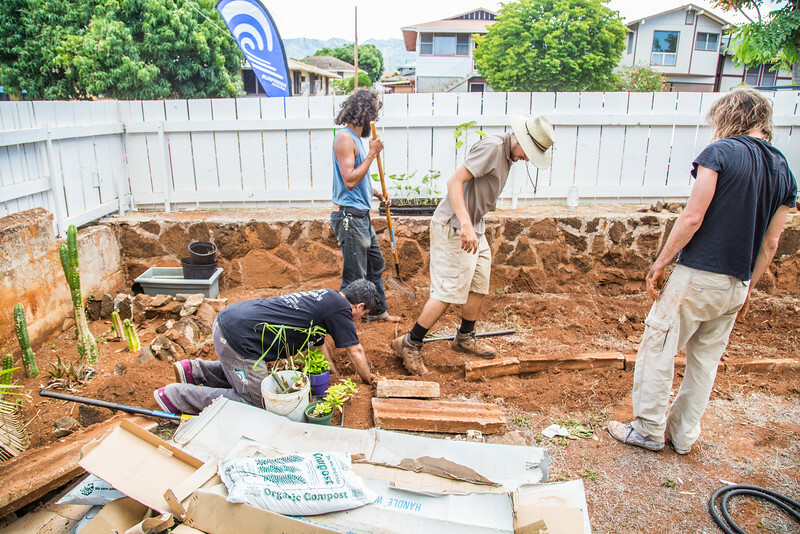 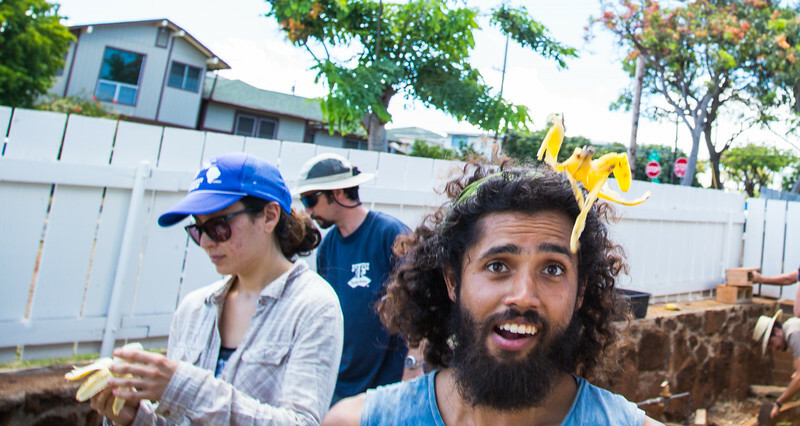 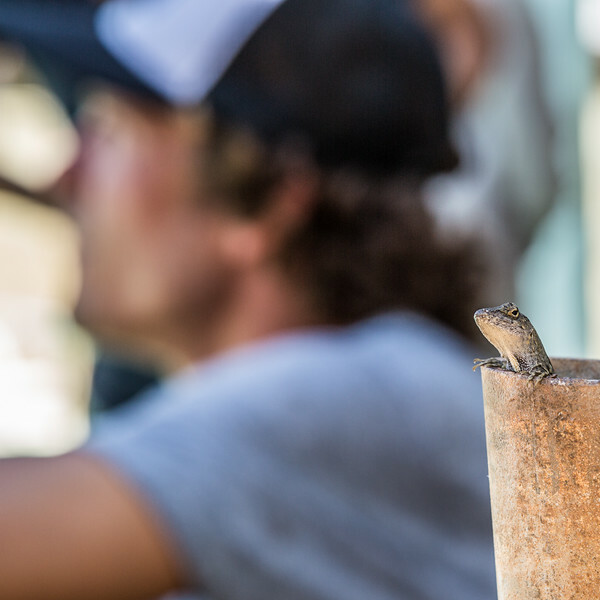 Surfrider Oahu and Permablitz Hawaii continue a partnership to promote Ocean Friendly Gardens, Food Security, and environmental empowerment thorugh an engaged and smiling volunteer base.